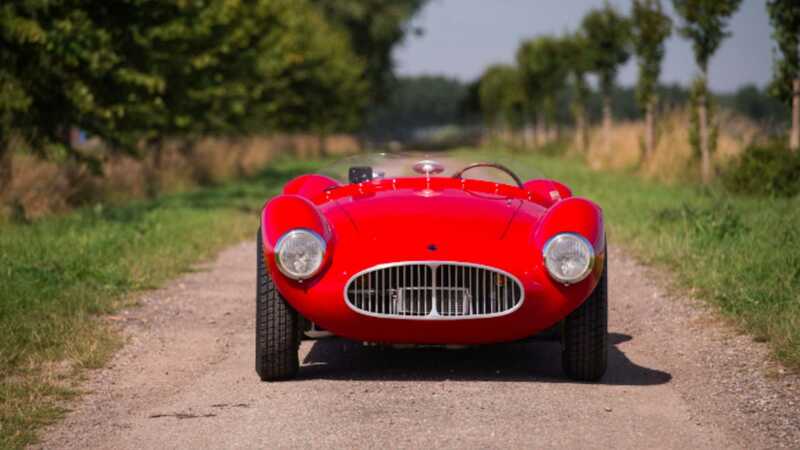 From racing alongside Stirling Moss in the 1954 Sebring 12 Hours to touring in the Colorado Grand, this stunning Maserati A6GCS has participated in a wide selection of motorsport events across the US between the 1950s and late 1990s. 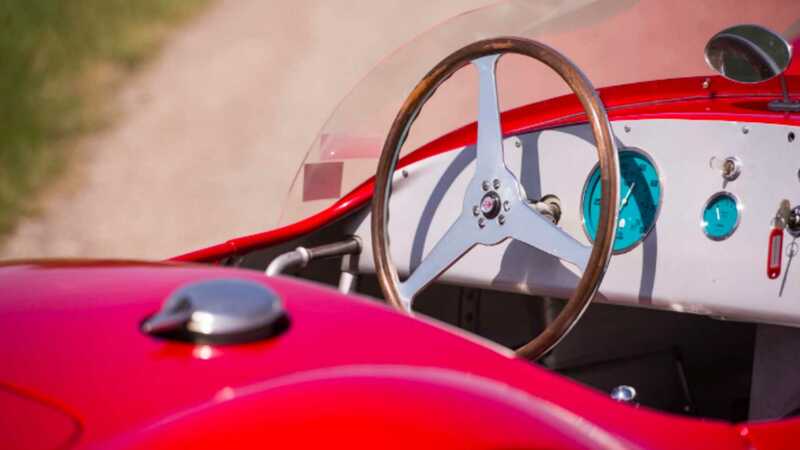 Now it makes its way to the 2019 Rétromobile auction in Paris, carrying a complete history of its time as a racer and a remarkable estimate of €3,750,000–€4,500,000 ($4.25m-$5.1m). 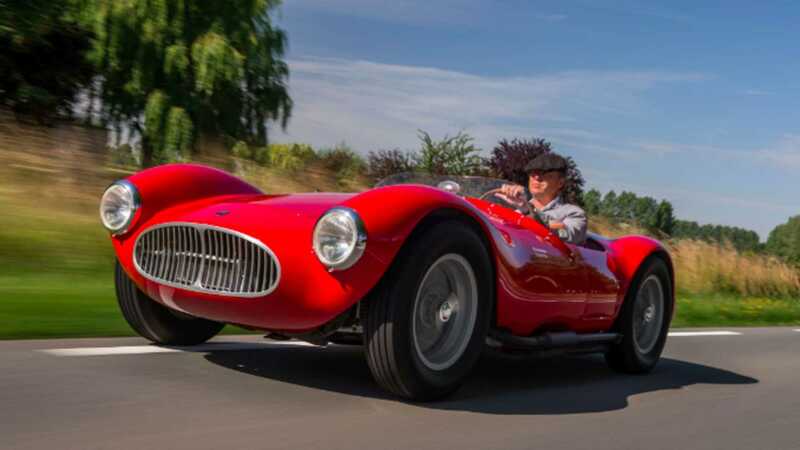 It’s not often we type so many zeros when reporting a classic car’s estimate, which confirms the noteworthy racing heritage we suspected from the moment we saw this gorgeous barchetta and its bodywork by Maserati’s Celestino Fiandri. 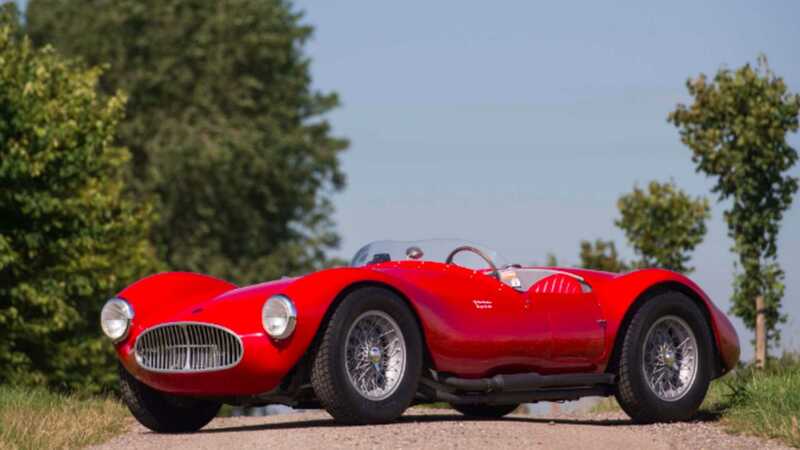 Delivered new in March 1953 to Tony Pompeo of Ducati Motors (New York), this Maserati may have begun its motorsport career participating in a demonstration at Bridgehampton Circuit with Formula 1 legend Juan Manuel Fangio behind the wheel in December 1953. Although unconfirmed, this alone makes for an intriguing thought when considering this A6GCS. 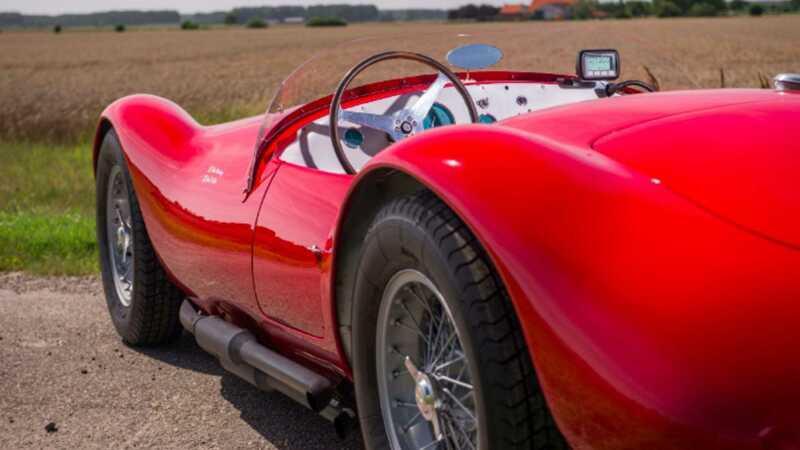 Either way, the Maserati would soon become accustomed to being driven enthusiastically in motor races as it passed through the hands of many amateur drivers trying to make a name for themselves. 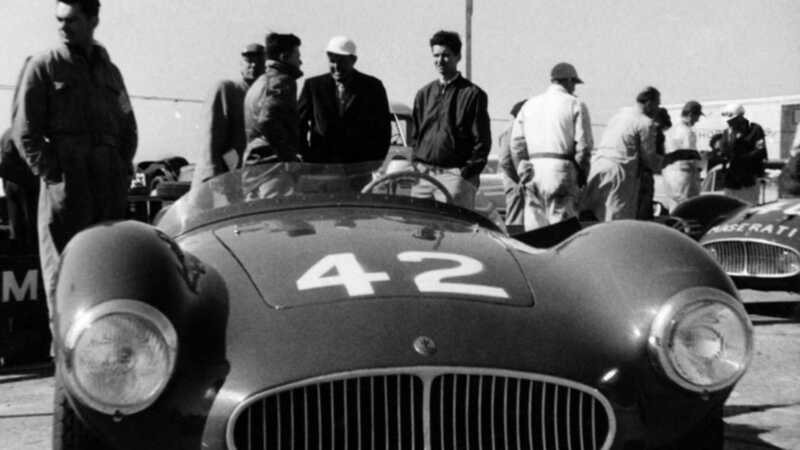 One such driver was Don McKnought of New Jersey, who enjoyed the thrill of racing alongside Stirling Moss in the 1954 Sebring 12 Hours. 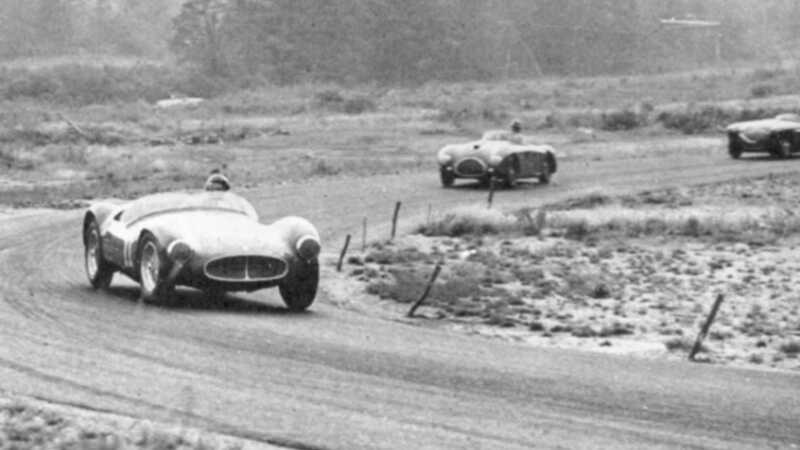 Unfortunately the Maserati sustained damage in this event and was forced to retire but, undeterred, McKnought continued to compete with the A6GCS in other events until a more serious incident in July 1954 where he went off on the Brynfyn Tyddyn hill climb and the Maserati flipped four times. McKnought was taken to hospital but was without serious injury, later selling his racing car in 1955 to Fritz Koster in New York. 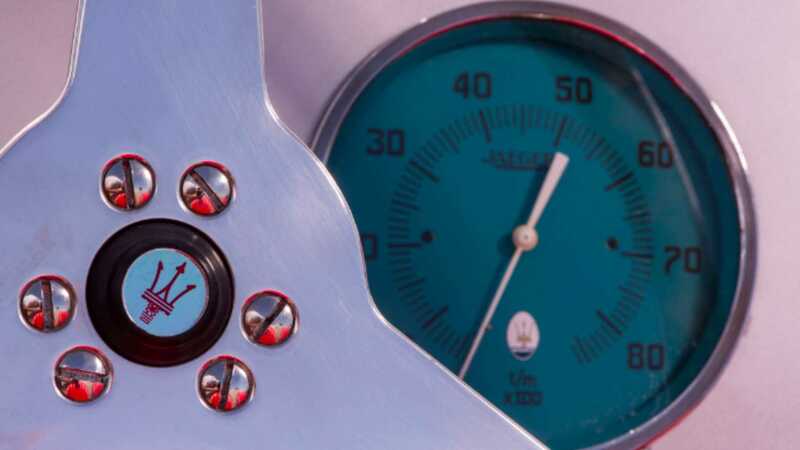 From here it was passed onto brothers Benny and James Diaz who restored and modified elements, including fitting a V8 Chevrolet Corvette engine, before competing in various races throughout 1959. The Maserati enjoyed a brief rest while acting as a reference for another A6GCS (no. 2071) before appearing in the classifieds of the September 1964 issue of Competition Press. 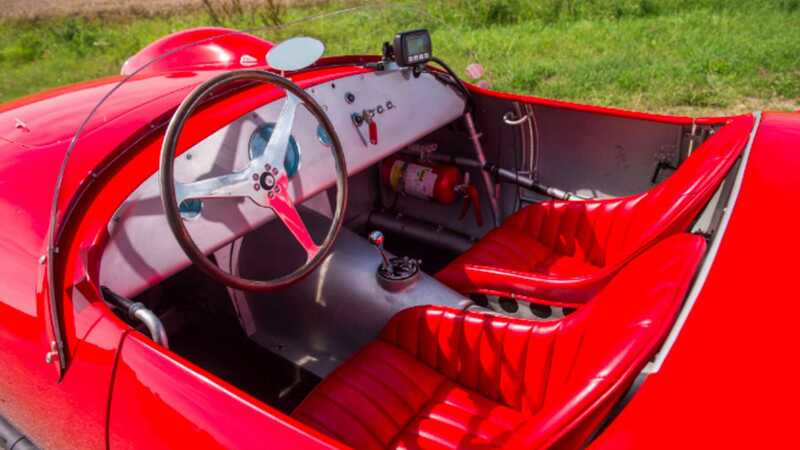 It was sold to Louis Casazza, who fitted another V8 Chevrolet for his own racing pursuits. Later, Casazza would add an MGB windscreen to enable the Maserati to be used for his commute to work! 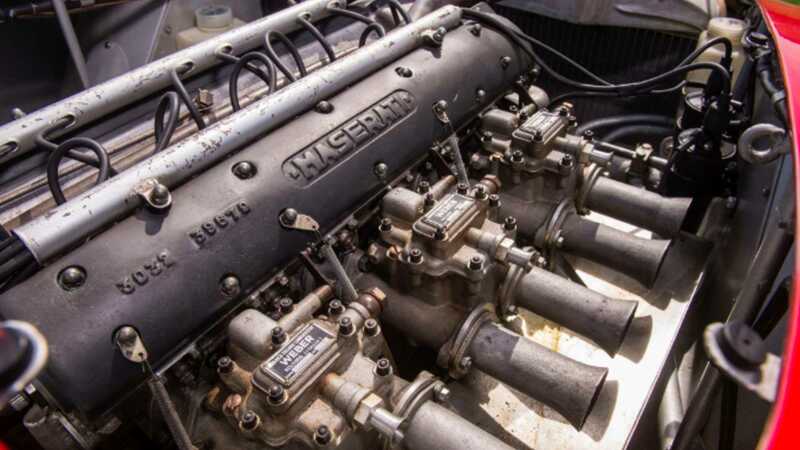 During his ownership, Casazza was offered a correct engine for the A6GCS but frustratingly he couldn’t afford it thanks to its price tag of $100,000. 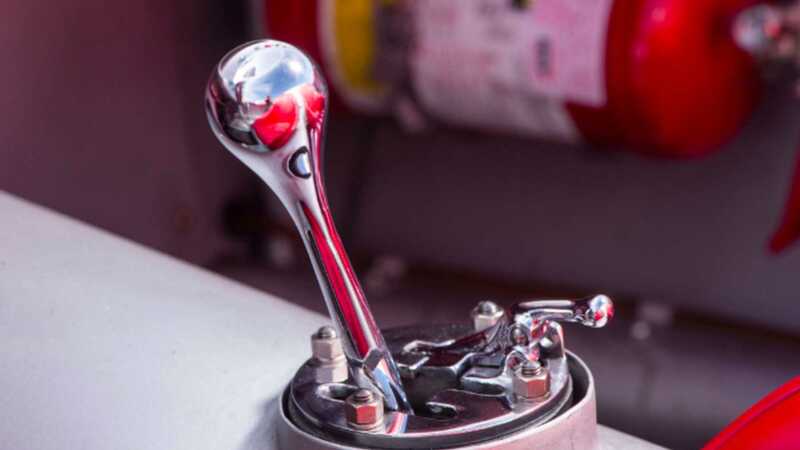 In 1989, Casazza sold the Maserati to Francis Mandarano, who installed a new engine from Modena and fitted an alternative gearbox. 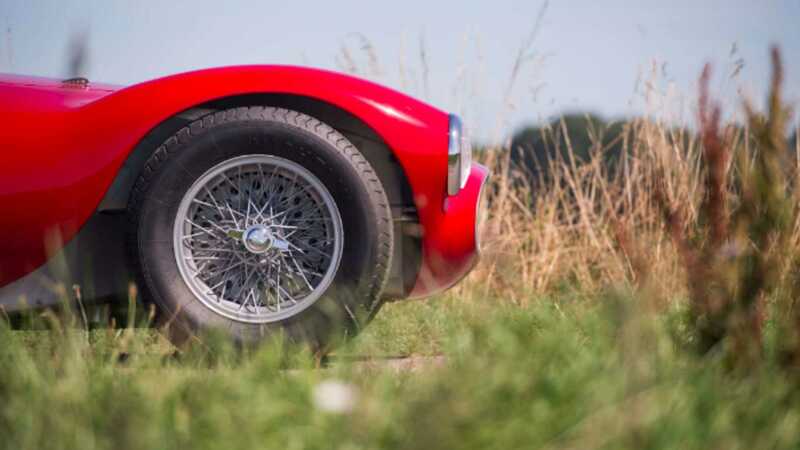 In October 1992, this Maserati found itself on the front cover of Viale Ciro Menotti and mingled with other heritage Maseratis while under Mandarano’s ownership. 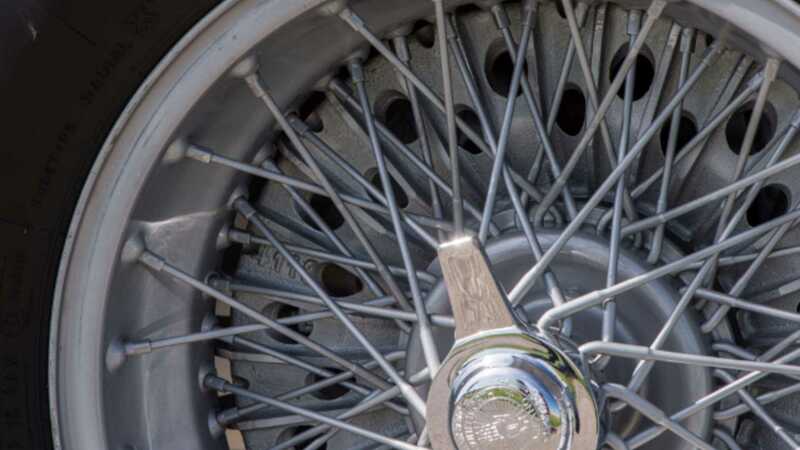 In 1995, the A6GCS benefitted from a major overhaul thanks to new owner and Japanese collector Hiroshi Kobayashi, who later drove it in the Colorado Grand. 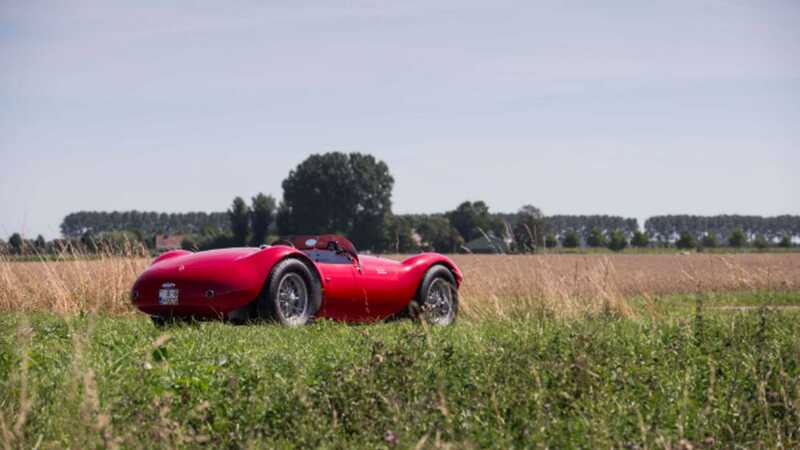 Enjoyed by five further owners since, who have collectively contributed to this Maserati’s upkeep and return to near complete authenticity, this A6GCS remains in excellent working order as this year’s Rétromobile auction approaches. Although not fitted with its original engine (no. 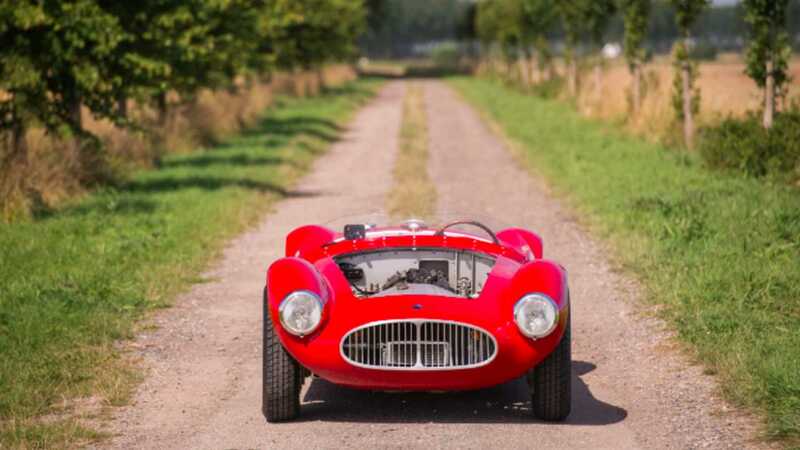 2053), this A6GCS is presented with engine no.2067, which took part in the 1954 Mille Miglia as well as the Naples and Imola GP races. 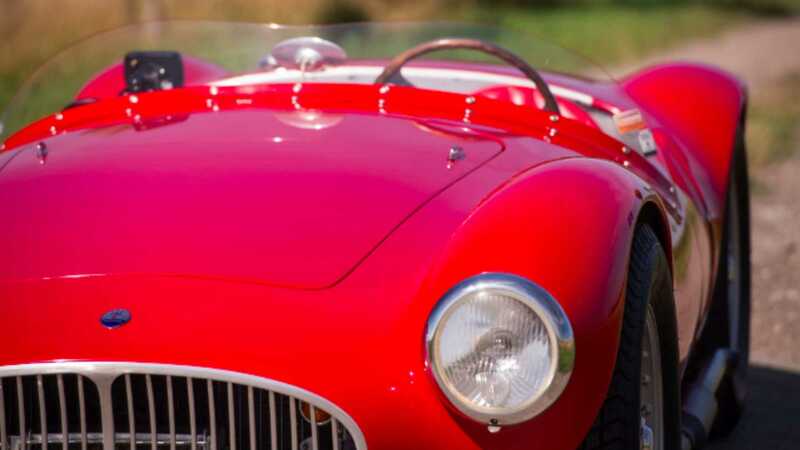 Delivering breath-taking acceleration combined with feather light handling, this Maserati A6GCS epitomises the dream that momentous performance and exceptional grace can race as one.